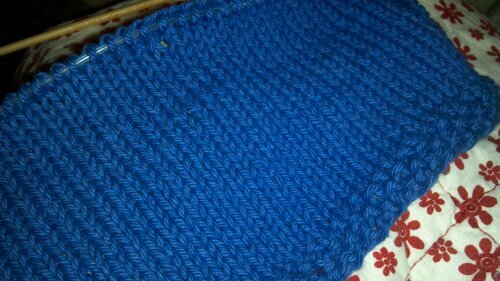 Next on the needles is a blue cotton washcloth. It is supposed to be part of a gift, but I’ve never made a washcloth before and this one is coming out gorgeous, but rather large. I’ve taken to calling it the washblanket. The blessedly simple knitting is exactly what I need during this high-stress time at school and work. Another much looked forward to stress reliever was the annual Harvest Dinner. It may be my favorite church event. The food was delicious and I laughed so much my cheeks hurt. It was a very good thing. My favorite overheard from the evening: I’d love to hear a stripper sing that.